Phyto-nutrient that is said to be the seventh nutrients, usually vegetables and or between the skin and the real fruit that do not eat, has been included in the skin itself. 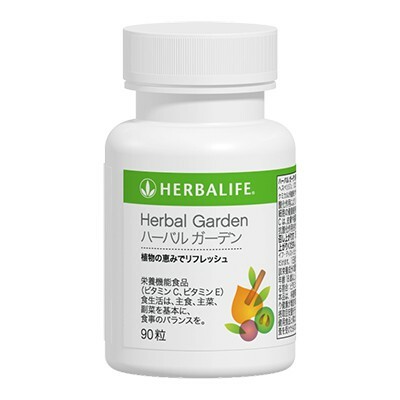 Since it is difficult only vegetables and fruit in the normal diet to take in enough, also incorporated into the diet Herbal Garden condensed carefully selected ingredients, let's firmly replenished every day. Please enjoy 3 capsules per day as a guide.